Every so often it is a good idea to stop and reflect on the state of the beatboxing scene, where it has been, where it is today, and where it will be in the future. By reflecting on the progression of other similar art forms such as drumming or DJing we might also gain insight into where beatboxing will be in the future. But more than that, as beatboxers, we have the ability to shape that future. 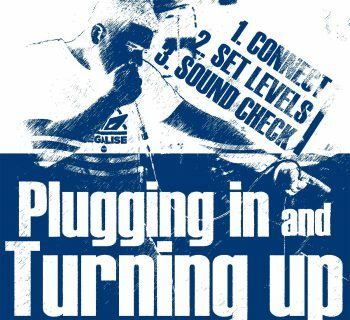 For example, fifteen years ago a group of us beatboxers - primarily in Europe - decided to input into the beatboxing scene and shape the culture of it. We wanted, and continue to want, the culture of beatboxing to be about positivity and encouragement. You get haters in any art form or culture but we wanted beatboxing to be different. For this reason we did not start the scene with a battle but with a convention - where ideas were shared and differences celebrated. And when we did organise battles there was no on-stage animosity - only respect, recognition and congratulation. Today, when two beatboxers battle there is virtually no swearing, dissing, or calling the other beatboxer’s mother anything derogatory! Today, when two battlers finish a battle the loser often bigs up the winner and vice versa. I love that and I am proud that I was part of a movement that shaped this culture of positivity. The great thing about the beatboxing culture is that when haters do appear, they quickly get silenced by the majority of beatboxers for whom beatboxing is their artistic identity, their passion and their musical home. At the time of writing, at the beginning of 2015, beatboxers are obsessed with technicality. I call this a ‘season of technicality’. This has the positive effect that it drives the scene forward in terms of ability. Beatboxers are exploring what can be physically achieved with the human mouth. How fast can a beat pattern be? How fast can we perform a particular sequence of sounds? However, some older beatboxers, notably the vociferous Kenny Muhammad express frustration with beatboxers sounding the same and not being original. But not every beatboxer can be original, nor should they be. 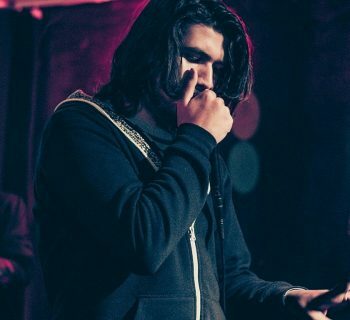 All musicians learn technique through imitation and this is especially true for beatboxing. However, what Kenny and others are frustrated with is the truth that technicality is not the same thing as musicality. For example, I could be the worlds most technical violinist, however, without compositions to play, the audience will soon become frustrated and bored with my repetitive public demonstrations of violin technicality! Who would want to go to one of those? 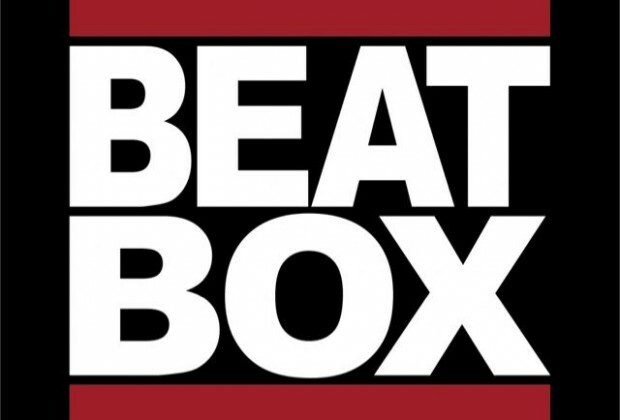 However, the beatbox battle scene has been in danger of becoming exactly that - repetitive public demonstrations of beatbox technicality. I hope we will move to a time where we will use the technicality we have learned to create a skilled interweaving of battle composition. I hope we will move from a ‘season of technicality’ to a ‘season of musicality’. This can only come with maturity. It takes time for musicality to develop. Because beatboxing has been around for 40 years, some beatboxers have developed their musicality but it takes time for audiences to catch up. To many audiences beatboxing is still a very new art form. There will come a time when audiences will be educated and yawn at yet another technical demonstration. They will want to be wowed with ingenious composition! Sadly, demonstrations of technicality have been fostered by social media. Part of the problem with current social media is that it is ego-centric. Back in the day, social media was based around community forums. We did not have profile pages, walls, personal photo or video streams. It was not about ‘me’ but about ‘community’. However, today it is the other way around. Take a look at any beatboxing group on, for example, Facebook, and what you see is a collection of posts from beatboxers saying - ‘look at me’. Beatboxers are obsessed with ‘views’ and in an attempt to be as viewed as possible, many cross-post their latest offering in multiple groups. Others recycle material - reposting in a hope that more views will result. What is happening is twofold. Firstly, we are discovering that a group that only contains ego-centric posts does not foster community. By continually seeking what you can get rather than what you can give creates a shallow community culture. Secondly, we are reaching media saturation. I have long stopped viewing every beatboxing video posted on social media. Yes, there will always be technical demonstrations as pioneering beatboxers develop new sounds and new techniques. However, as the number of beatboxers increases - and it is increasing exponentially - the interest in selfies will decrease and the interest in quality composition will increase. The place for selfies will be as a tool for learning and not as an ego-stroking, celebrity-gaining exercise. And what is next for those beatboxers who have acquired the necessary beatbox skills and are seasoned performers? It is all about the song. Let me say that again as it is the most important thing. It is all about the song. In our season of technicality, to move forward into a season of musicality we are going to need good songs. Being the world’s greatest drummer will not and never will be enough. In a season of technicality, the technical beatboxers will reign supreme - however, in the future, it will not be enough. If you need to be convinced of this, go to your phone, Spotify or whatever music service you listen to and play a track from a few years ago. Is it a demonstration of musical technicality? No. It is a song - and not just any song. It is a good song - one that has stood the test of time, risen to the top and one that you and countless others want to play over and over again. In five or ten years time no-one will be playing demonstrations of technicality, however popular they are in our current season! I am hopeful and excited about the future of human beatboxing. 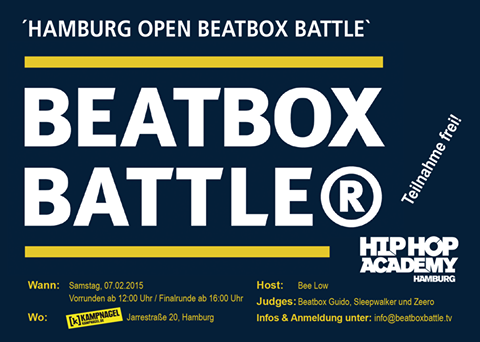 I am excited about a time when the beatboxers that win battles will be those that are musical and not just technical. I am excited that live-loopers will begin to craft quality songs that win crowds and that will be played over and over again in two, five, ten and perhaps forty years time. The future is yours to make. What will be your contribution?